Nikolas Cruz's mental health counselors opposed the idea. 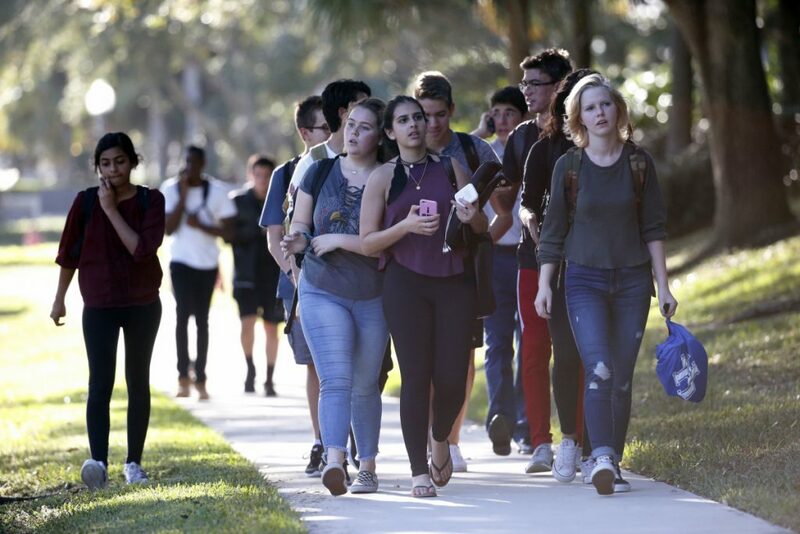 SUNRISE, Fla. — A commission investigating the Florida high school massacre learned Tuesday that the suspect’s late mother allowed him to buy a gun even though his mental health counselors opposed the idea. 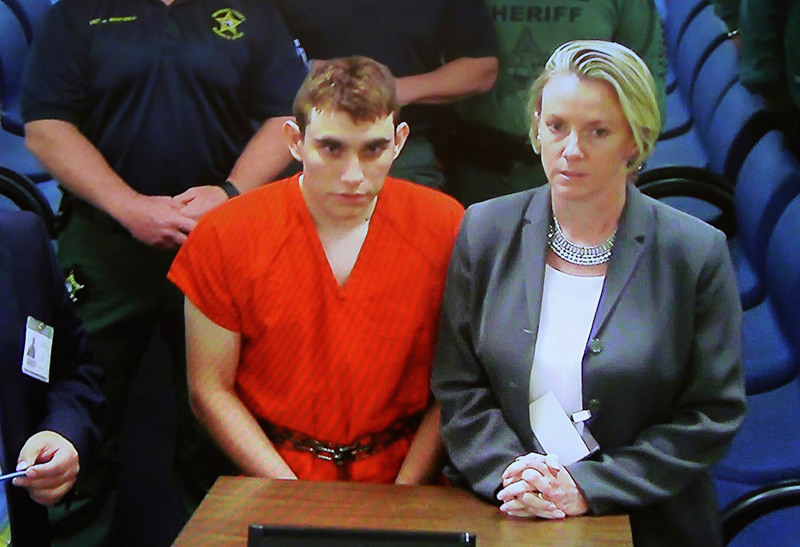 A video monitor shows school shooting suspect Nikolas Cruz making an appearance in Broward County Court on Feb. 15, 2018, in Fort Lauderdale, Florida.